If you’re purchasing a new home in Marion or having a custom home built in the Corridor, congratulations! At this point, you’re probably thinking about furnishing your new home. As a homeowner, the desire to furnish each and every room to perfection from Day One is tempting. This approach can obviously be challenging from a budget perspective, but there’s good news. As tempting as it may be, you don’t have to furnish your new home overnight! 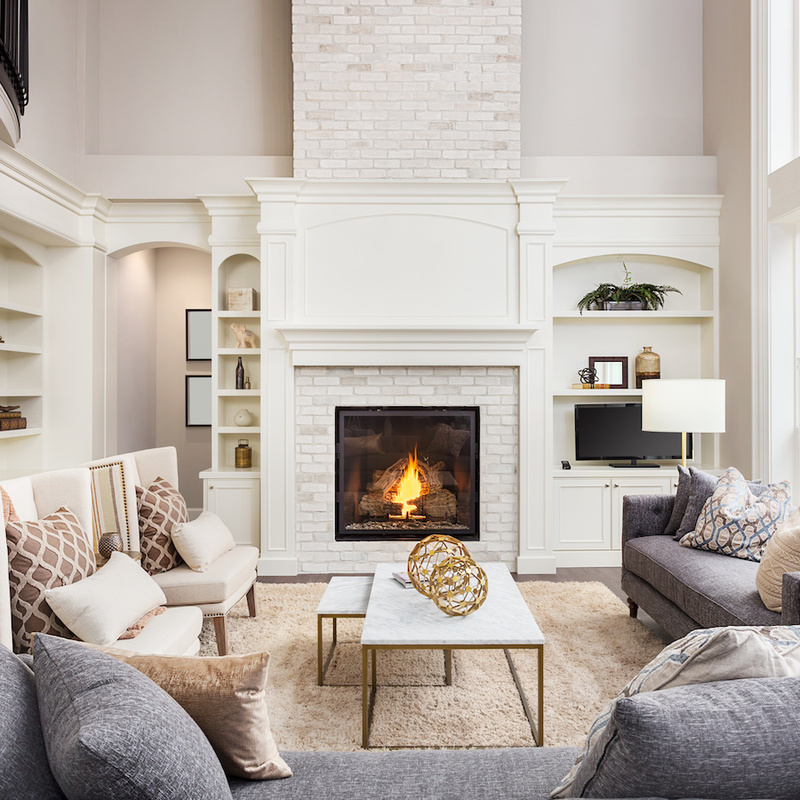 To assist you with the furnishing process, we’ve created a few tips to point you in the right direction, ensuring your home is decorated to your style without breaking the bank. Don’t scurry around to have every single detailed ironed out from Day One. Not only can that approach consume a lot of money, but it can also result in rushing the process. Think of furnishing your home as an enjoyable, long-term commitment. Start by prioritizing by room. Would you be better off buying that beautiful farmhouse-style dining room table or a guest bed? The answer definitely depends on your needs. If you eat at the bar counter and will have guests within weeks, go with the guest bed. If you have a big family and need space for eating and aren’t expecting guests, go with the dining room table. Not everything you buy to furnish your new Iowa Corridor custom home has to be new. In fact, vintage pieces and one-of-a-kind items can add a lot of charm and character to a home. Check out local consignment stores. Keep an eye out for estate or yard sales. Check out Facebook Marketplace in your area. This avenue is an excellent avenue to explore because it opens up so many possibilities that exist when buying furniture and decorating items outside of a ‘big box’ store. The beauty of not rushing the decorating the process is that timing is everything. Buying solely to have a piece of furniture to occupy a space usually backfires. Often, you’ll come across the perfect home furnishing item when you least expect it. The key is to always have your eyes peeled. One way to do this online is set aside 10-minutes a day to peruse Craigslist or other websites. Also, sign-up emails from some of your favorite stores. You’ll get notifications of sales and even coupons. Asking for a price drop or discount can be nerve-wracking to some, but it is definitely worth a try when you’re buying used items or purchasing a big item all cash. For instance, if you find a lamp you love on Craigslist listed for $200, ask the party if they’d take $175. The worst they can say is no. If you’re at an actual store, inquire about discounts for all-cash purchases. Often retailers will do this to save on the credit card processing they’d have to pay. We hope that you found this tips helpful and wish you the best of luck in your home furnishing adventure. If you have any questions about building a custom home in Cedar Rapids or would like more information about Marion custom home services, please don’t hesitate to contact us.